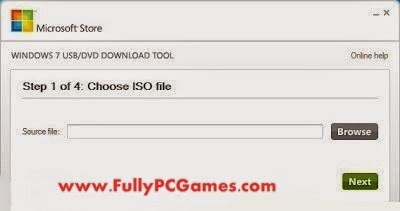 1st You Have Need 3 Items..
Run Software "You Have Already Downloaded"
Step 2 click browse and select ISO file and click next. 4. 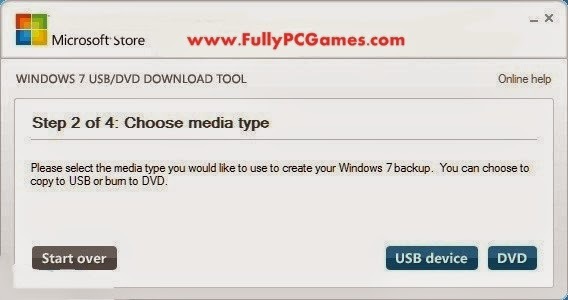 Now Select A "USB device". 5. Click On " Begin copying ". 6. Wait A Few Min For Completing Process.